When you fork and run application locally (http://localhost:3000), you will be prompted by okta login and which on success takes you landing page. The source code for the application is available in this repository. 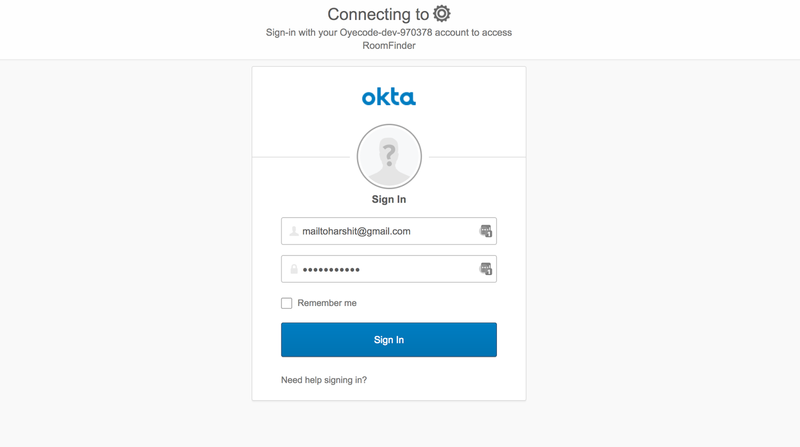 Navigate (cd) to the okta-saml-node directory. res.sendFile() is supported by Express v4.8.0 onwards. // decrement a download credit, etc. In the next post, we will continue towards building REST API with Node, followed by pulling data from Postgres. Navigate (cd) to the noderouting directory. 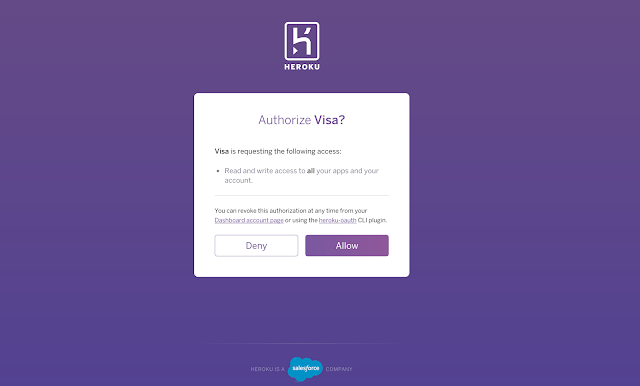 In this article we will be implementing authentication via Heroku in a Node.js web application. For this we'll be using Passport, an authentication middleware for Node.js for heroku. 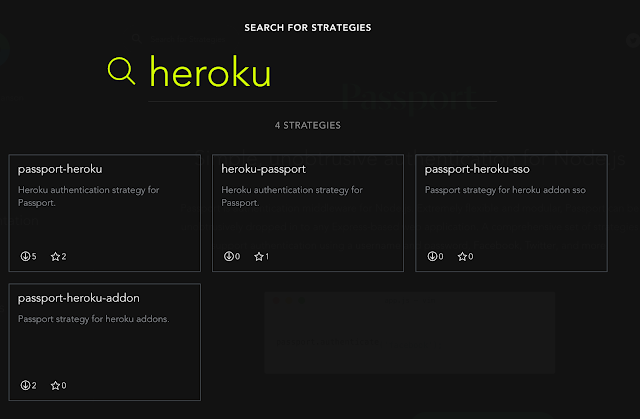 Since passport provides multiple flavors for varied applications, we will use passport-heroku . Once package is downloaded then lets design auth.html, I used materializecss, for implementing this a better layout. We want our default route to serve this HTML page. In app.js there is already a route for /. Modify that route to serve this file as shown in the following code sample. Once this is done, restart the Node server and refresh your browser, and you should see this page. Next, install the passport-heroku module using the command npm install passport-heroku. Once this is done, open app.js and add the following code near the top of the file. Next, we need to configure the Facebook strategy. The strategy is configured by providing the clientID, clientSecret, and callbackURL as shown below. When an authentication succeeds, a session is established and is maintained via a cookie. Passport will need to serialize and deserialize user instances to support sessions. Therefore, serializeUser and deserializeUser callbacks are also required.